Are you tired of setting goals you never actually achieve? You’ve got big dreams and plans for your future. You know deep down that you’re meant for more than this. If only you had the confidence to begin, and the focus to finally follow through. You’re easily distracted by the day-to-day and somehow life keeps getting in the way. You procrastinate and overthink getting started telling yourself that you’ll do it tomorrow. You’re frustrated that progress is slow, that you’ve lost steam and given up… yet again. You always feel like there just isn’t enough time or energy to get it all done. True story, happening to… well, you. But here’s the thing, you’re NOT alone in this. Achieving goals is hard for everyone! You had the clarity and commitment to take action on your plans. You were confident enough to get started today, right where you are. You had the motivated and determination you need to reach your goal. You could prioritize your time with habits that make success so much easier. If you knew the best tips, tricks and techniques to end procrastination, beat distractions, overcome overwhelm, and banish your fear and self-doubt for good. 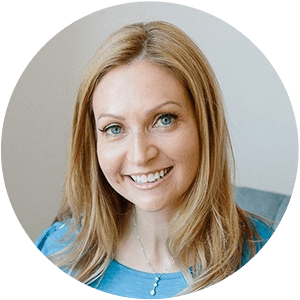 Plus, the community and accountability to help you get unstuck and started when you need it most. If you could go from simply setting goals, to S-L-A-Y-I-N-G them. Imagine if you were the Goal Slayer you know deep down that you could be. 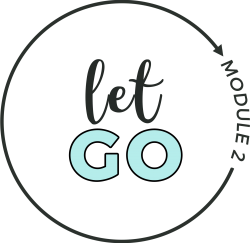 A course + community to help you start simple, break free and finally follow through on your goals. 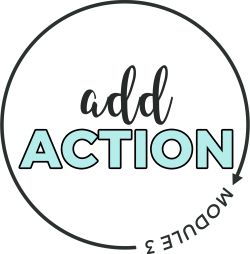 This self-paced program features 6 modules of engaging video lessons, workbooks, and ebooks to help you take action in your life today. Plus, learn everything from mindset to motivation from ten top experts. Don’t just set goals, S-L-A-Y your goals! 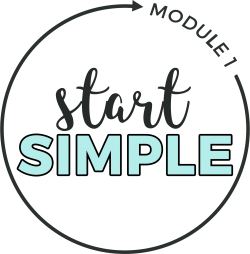 6 Step-by-Step Modules that walk you through my Goal S.L.A.Y.E.R. Method. 12+ hours of on-demand video lessons to watch at your own pace. Guest lectures from ten top experts on everything from mindset to motivation. Workbooks, eBooks, Guides, and Printables in every lesson. Membership in the Private #GoalSlayer Community for support and accountability. 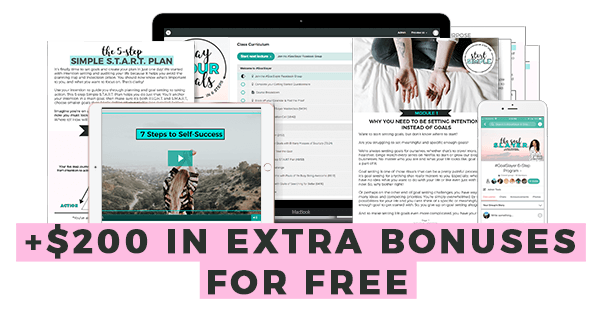 VIDEO LESSONS, guides + WOrkbooks that Teach you how to be a goal s.l.a.y.e.r. No more wondering what you should be doing. 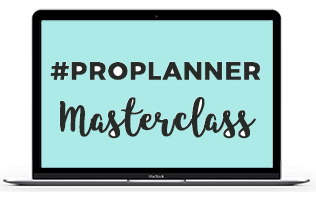 You’ll have a clear blueprint outlining exactly what to do, when. Each and every lesson is “take actionable”! You’ll be guided step-by-step through the Goal S.L.A.Y.E.R. method with video lessons, guides, and workbooks. Enjoy easy, 24/7, on-demand access to all course materials from any device. Want to know how to get motivated? How to stay positive no matter what? What about, how to manage your time? 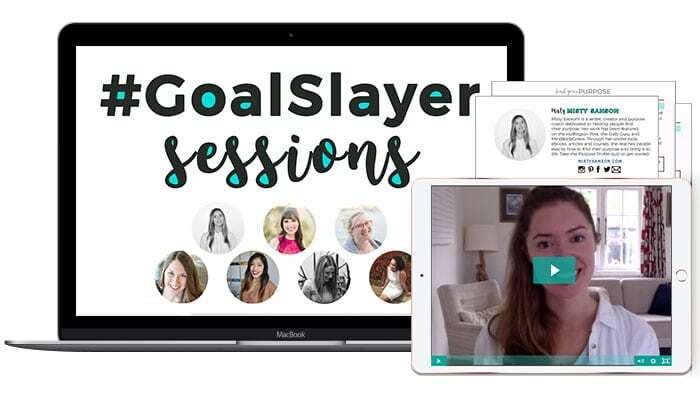 Each module of #GoalSlayer features guest lectures from top experts including Misty Sansom, Wenda of Wendaful, Giulia of Searching for Better and Julie of Hello Peaceful Mind. And that’s not all! Each guest lecture also comes with an interactive tip sheet with the expert’s top tips. Your search for someone who gets it is over! No more trying to do this all on your own. You need accountability and community to achieve your goals. 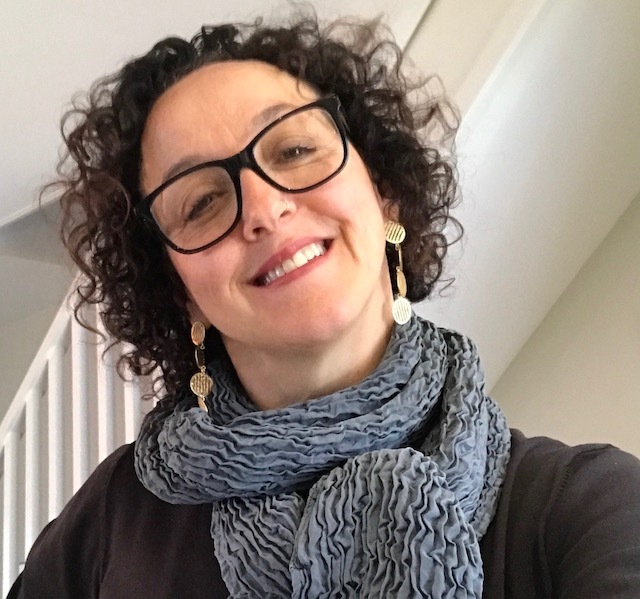 Connect with like-minded Goal Slayers and find your accountability partner. Participate in challenges and giveaways that excite and encourage you to implement what you’ve learned. Nadalie’s GoalSlayer program is unlike anything else that’s out there, and it’s awesome! 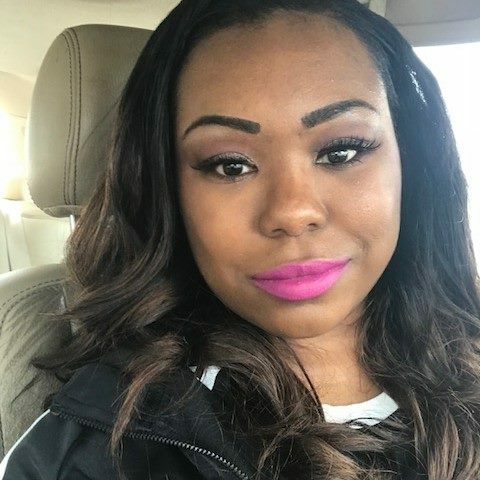 She truly provides her students with EVERYTHING that they need to get out of their own way and take action towards making their dreams a reality. The info, insights and support in the GoalSlayer program are game changers! START SIMPLE with the clarity and action plan you’ve been missing. Begin confidently, knowing exactly how to achieve your goal. Want to start setting goals, but don’t know where to begin? Are you struggling to set meaningful and specific enough goals? LET GO by saying bye bye to perfectionism, fear, doubt, negatively and everything else that’s been holding you back. Are you afraid of failure or leaving your comfort zone? Are you paralyzed by thoughts that you’re just not good enough or what others will think of you? ADD ACTION by prioritizing your time and energy to beat procrastination, plus form new habits that keep you moving no matter how you feel. Are you struggling to stop planning and researching every tiny detail of your goals? Tired of waiting to feel motivated enough to get started? Thanks to Nadalie's cut-the-bullsh*t guidance, I’m producing way better work in a fraction of the time. I’ve also found the confident to tackle tasks that I veered away from previously. 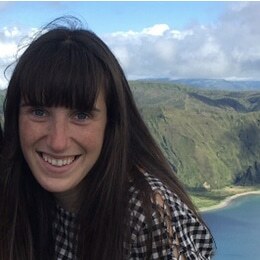 She just has this way of breaking it down and making mountains seem more approachable. 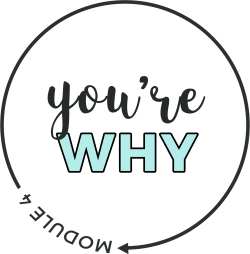 YOU’RE WHY you will achieve your goals! Discover “your why” and unlock the determination you need to reach your goal. Do you feel like you can’t actually achieve your goal? Are you constantly comparing yourself to other people and their success? 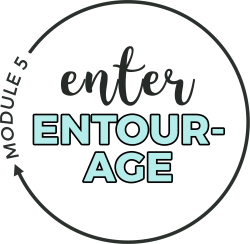 ENTER ENTOURAGE because you can’t do this alone! Get the encouragement, accountability and support system you've been searching for. 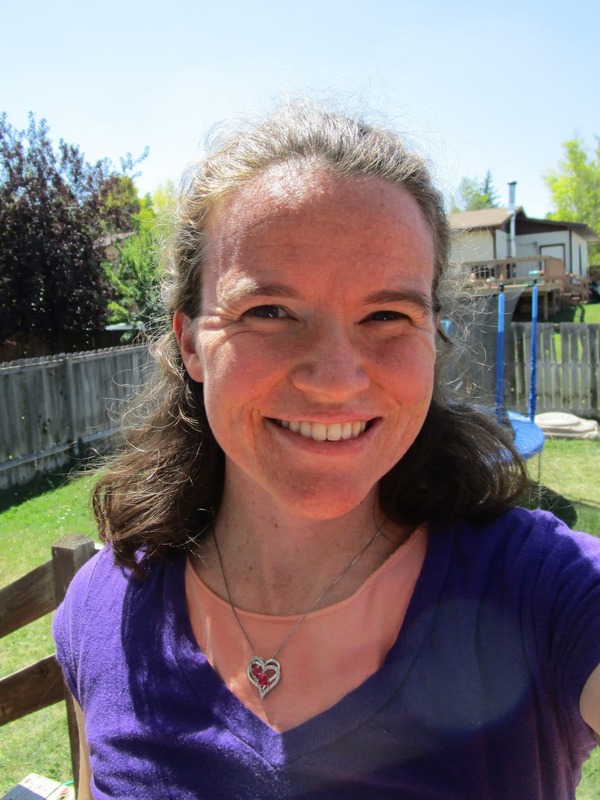 Wish you had someone to keep you accountable? Tired of not having someone in your life “who gets it”? 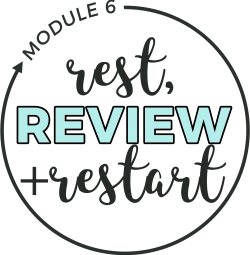 REST, REVIEW & RESTART so you can focus and follow through on your goals. Build momentum by knowing you’re actually making progress. Do you lose momentum and find it hard to stay excited about your goals? Are you burnt out and discouraged that you’re NOT making progress? Your Investment for the #Goalslayer program + ALL THE BONUSES is $195. Learn the "10 Quick and Easy Goal Slaying Hacks." Then master "The Art of Living Your Life On Point" and "The Power of Positive Thinking." 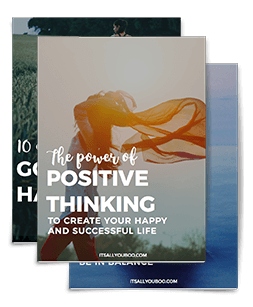 Each eBook is 20+ pages filled with easy to implement strategies. Need help planning your goals? Discover the 6 secrets to successful goal planning that no one is telling you. With the step-by-step class workbook, you'll plan your entire year in just one day. Planning for success has never been this easy. Ready to be more positive? 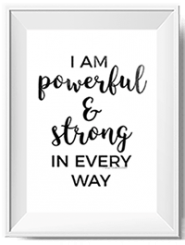 Stay positive, stay motivated and stay inspired with 20 Wall Art Affirmations. Each success affirmations is perfectly worded to help you master your mindset. Each is beautifully designed to compliment any space. 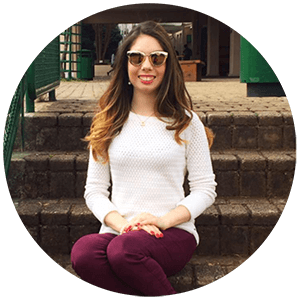 Nadalie educates you in how to hold yourself accountable. Don't think she will hand you a magic success pill. She doesn't do any of it for you, she helps you to realize these things on your own. To take ownership for you, your business, your goals. What I'm trying to say is, Nadalie gives you the tools and the inspiration to get up every morning and kick a**. What happens after I enroll in #GoalSlayer? After you securely check out with credit card or PayPal, you’ll receive two emails, one confirming your enrolment and a second with a link to instantly download your bonuses. Shortly after, you'll receive a welcome email from me with a course walkthrough video, plus instructions on accessing the course platform. You’ll then have 24/7 access to the course materials including the on-demand videos, workbooks and guest lectures. I've taken courses before, how is #GoalSlayer different? 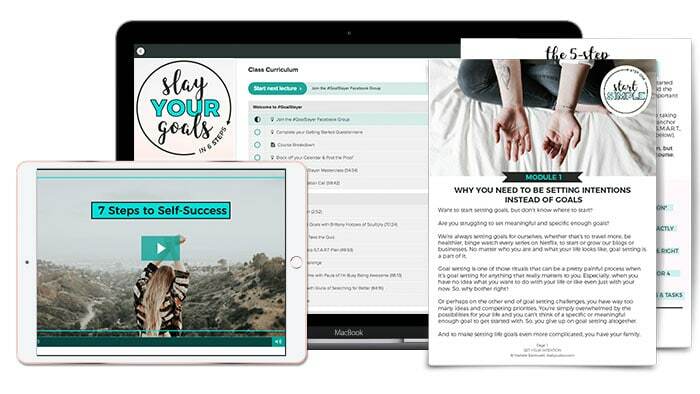 While other courses teach you “the what,” #GoalSlayer shows you “the how.” This 6-step program is 100% dedicated to helping you take action on the goals and plans you already have. Trust me, you don’t need yet another course teaching you tactics, if you’ll never implement them. To be successful, you need to learn how to start simple, break free and finally follow through. Aspects of mindset, motivation and momentum that are missing from most courses on the market. You can find “the what” with a Google search, but you need community and accountability to actually make it happen. I don’t know what my goals or plans are, is #GoalSlayer still for me? No goal, no plan, no problem! In our very first module and lessons include discovering what your goal should be, doing a life audit and creating a S.T.A.R.T. plan in just one day. While everyone else with an existing goal or plan, will be re-evaluating and making adjustments, you’ll be starting fresh. 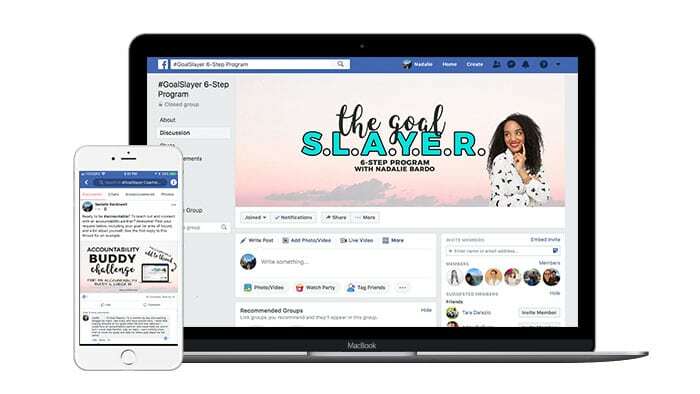 The #GoalSlayer program is also a great fit for you if you’re interested in your personal development, discovering more about yourself and improving your ability to slay your goals (i.e. to meet deadlines, accomplish to-dos, take action on your plans and improve your follow through). Easily distracted and life keeps getting in the way. Frustrated that progress is slow and you’ve lost steam. Procrastinating and can't stop overthinking getting started. Feeling like there just isn’t enough time or energy to get it all done. Afraid of failing and disappointing yourself and others. Tired of setting goals that you never actually achieve. Nadalie really wants to see you win, so she’s there to encourage you if you’re having a bad week or challenge you if there are areas of growth needed. I feel very privileged to have participated in this course. 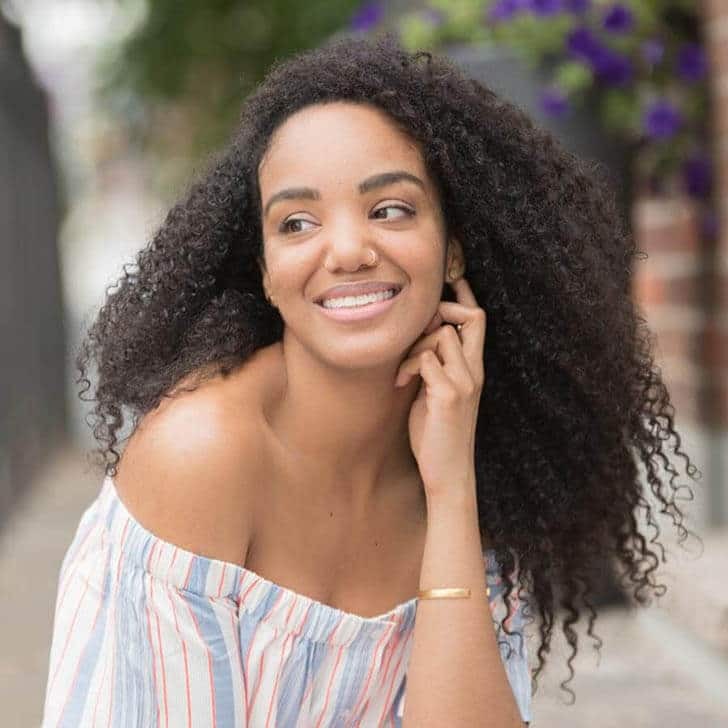 I got what I signed up for times 100, and I would definitely recommend this course to anyone seeking to understand why they’ve hit a road block with their goals (from organizing your closet to launching an online business). Hands down, this is the best investment I ever made in myself. I am obsessed with all things goals. They became my focus when I was stuck in a life that I was less than thrilled about. I knew, even then, when all of this felt impossible to achieve, that EVERYTHING I ever wanted was just on the other side of achieving my goals. Do you know that feeling? Like, if only you could figure THIS out, you’d get there? Freedom, fulfillment, and my future were right there waiting for me – if only I could get serious about my goals. Your dream life is waiting for you too! I knew I just needed to figure out what I wanted to do, why I wanted it and how to make it happen. I needed to go from Goal Setter to Goal Slayer! To stop planning obsessively, and start taking action intentionally! And I’ve coached others on the same journey. No matter the goal, from decluttering to getting healthy, or even launching a blog or business, the process is the same. 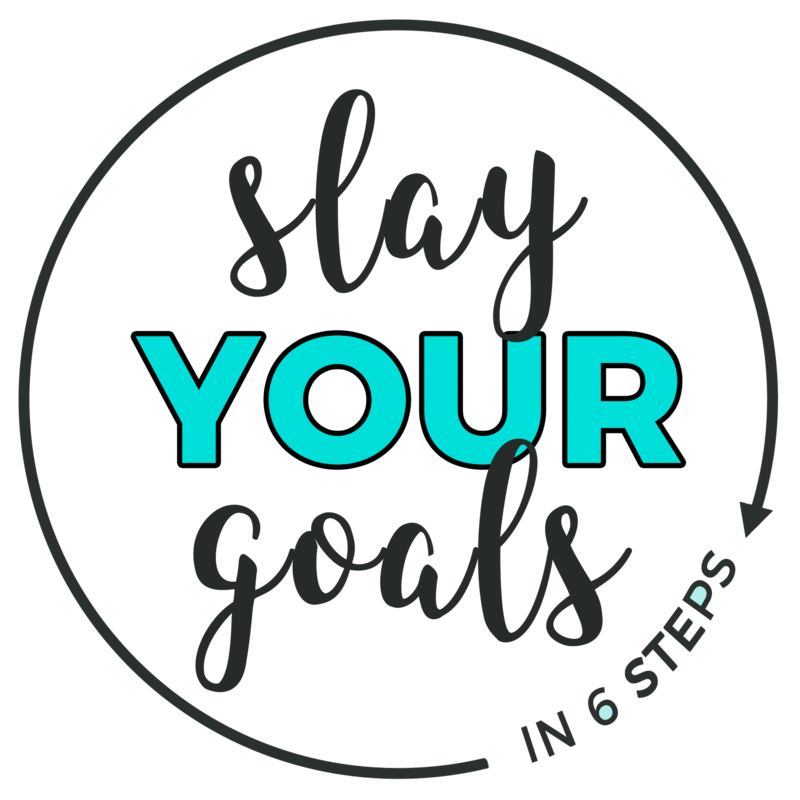 The 6-Step #GoalSlayer Program is here to help you start simple, break free and finally follow through on your goals. Ready to become a Goal Slayer? Click below to claim 50% off + all the bonuses. Copyright 2019. All Rights Reserved. It’s All You Boo.